Home › Queensland › Brisbane › Thermal Imaging Services Near Me in Brisbane › Thermoscan Inspection Services Pty Ltd.
Thermoscan Inspection Services Pty Ltd. Looking For Thermal Imaging Services? About Thermoscan Inspection Services Pty Ltd.
Nationwide Thermal Imaging & Preventive Maintenance Experts. 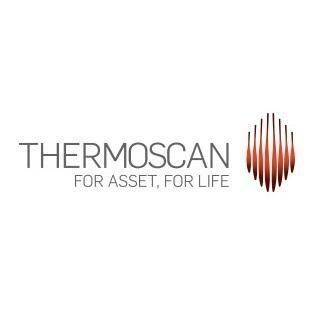 Thermoscan is a nationwide thermal imaging and preventive maintenance provider specialising in accurate thermography scans and reports. Our “fast-quote, fast-report” process allows us to generate a quote in under 24 hours and provide an accurate, detailed report within 24 hours of completing a scan. Request a free quote to get started. Give to Thermoscan Inspection Services Pty Ltd.
You will receive updates from Thermoscan Inspection Services Pty Ltd.